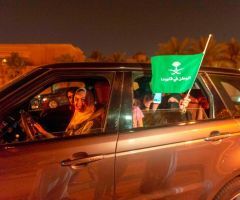 which follows a government crackdown on women activists, is part of a much-publicised liberalisation drive launched by powerful Crown Prince Mohammed bin Salman as he seeks to modernise the petro-state. 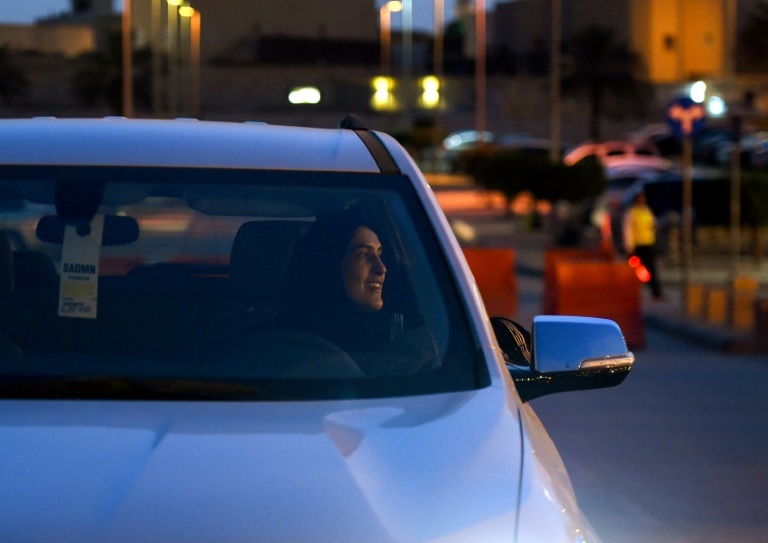 "It's welcomed that the Saudi authorities have finally issued licences to women, but the very women who campaigned for this for years are now behind bars instead of behind wheel," tweeted Samah Hadid, Amnesty International's Middle East director of campaigns. 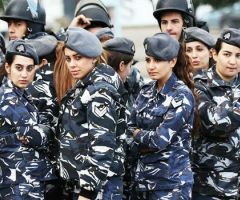 "The government must release them now."